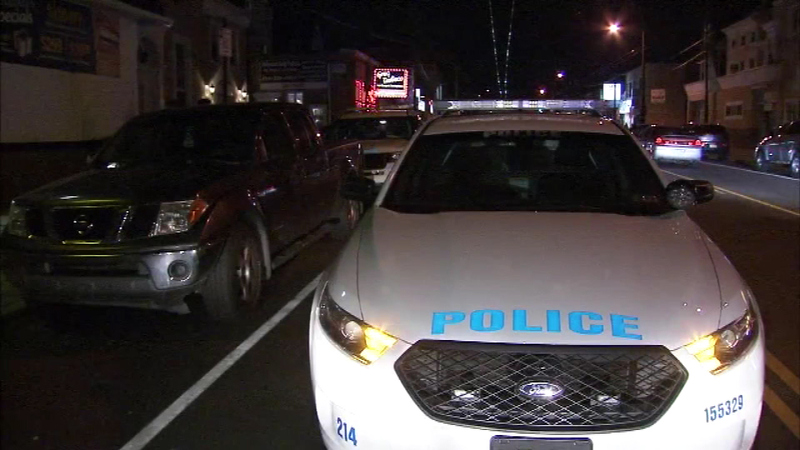 November 17, 2016: Police were called to the 8000 block of Frankford Avenue in the Holmesburg section of Philadelphia just after 6:30 p.m.
HOLMESBURG (WPVI) -- Philadelphia police have identified the man whose body was found Thursday in the city's Holmesburg section. Brian Jones, 40, from the 200 block of Stanford Road in Fairless Hills, Pa., was found lying on the sidewalk just after 6:30 p.m. Thursday in the 8000 block of Frankford Avenue. He had been shot in the left rear shoulder, police said, after some kind of argument. 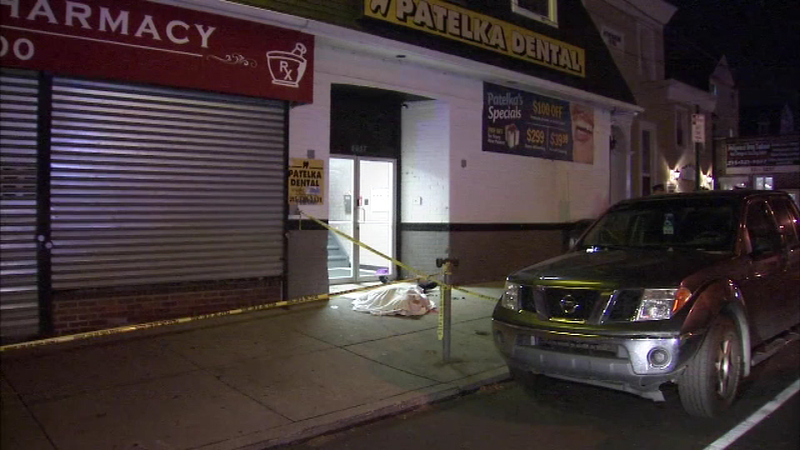 Action News is told pharmacy workers next door they were the first to notice the body. They were closing up for the night and went to pull down the security cage in front of the store when they noticed Jones' body. The victim was pronounced dead at 6:45 a.m. after paramedics arrived on the scene. 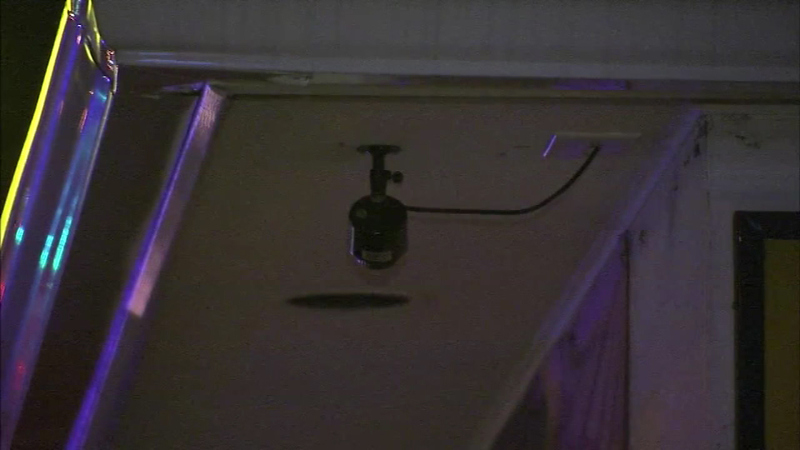 Investigators arrived and noticed someone had thrown a dish rag over a surveillance camera in the lobby of the building. 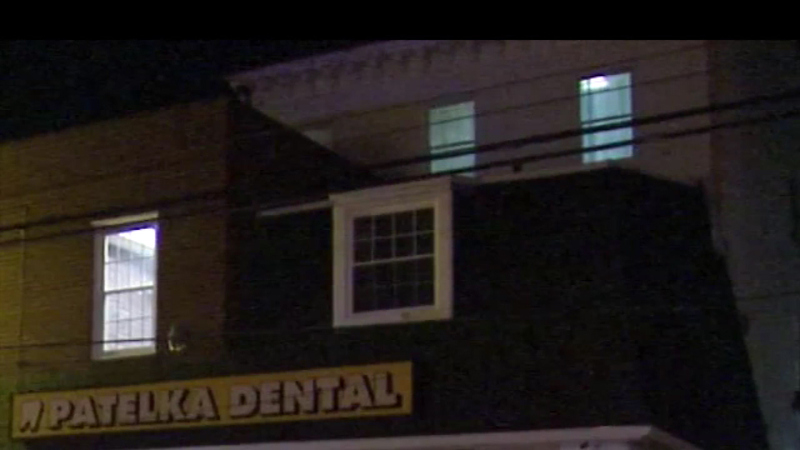 That led them to call the building's owner to find out what, if anything, the outside camera showed. 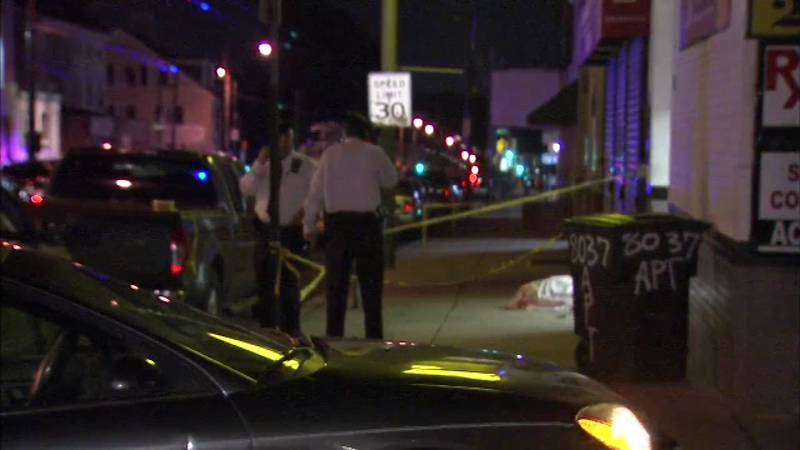 "We viewed the camera footage," said Philadelphia Police Chief Inspector Scott Small. "You can clearly see that this body was dragged from inside the building, outside to where it lays now, and left on the sidewalk." Investigators say the video shows two males and a female dragging the body out. 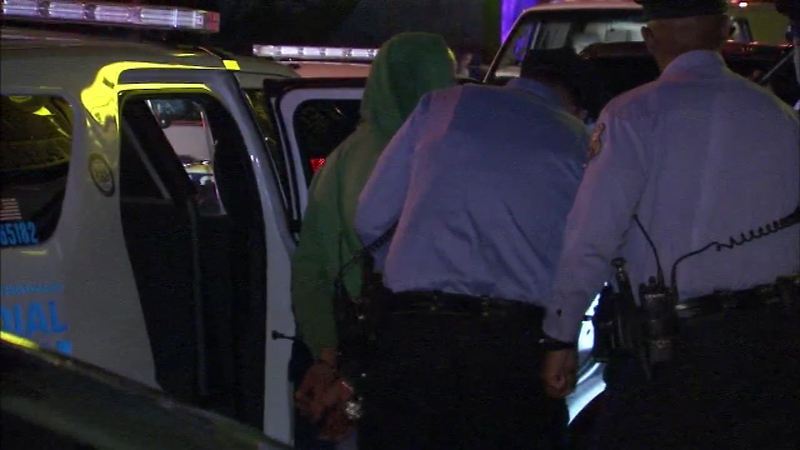 Late Thursday night, police were able to take two people of interest into custody. They were being questioned by homicide detectives at police headquarters. It's also reported that police saw two people jump out of a second story window, get into a pickup, and take off down down an alley. There has been no word on any arrests.